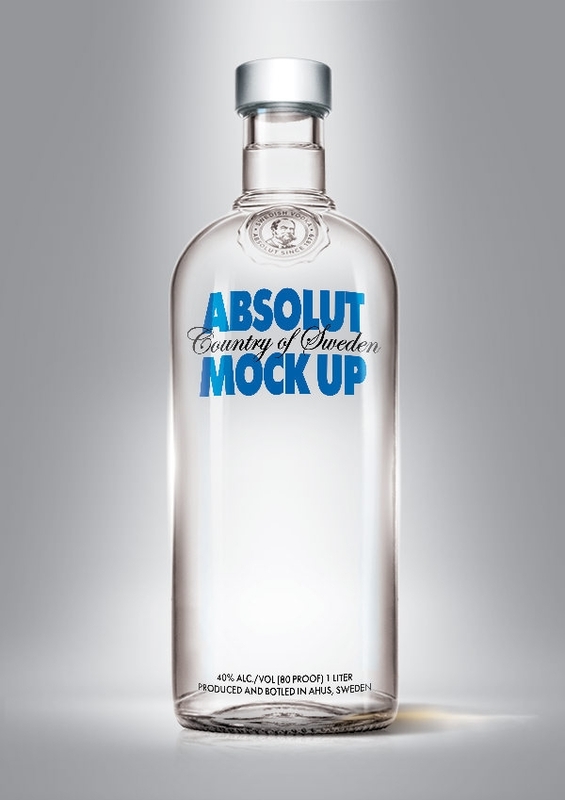 Mock ups are great for showcasing the designs to the clients and the templates featuring different types of packaging mockups are possibly the most interesting as well as useful for the designers. 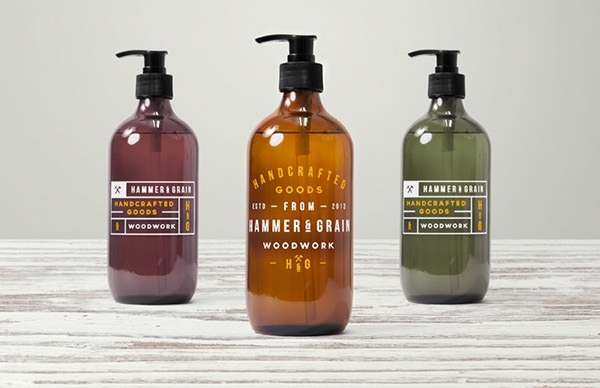 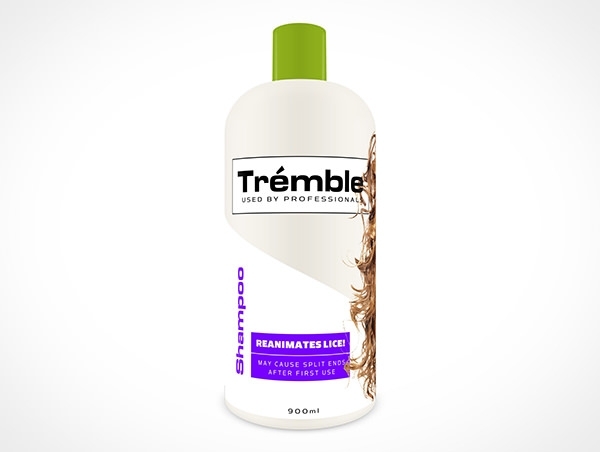 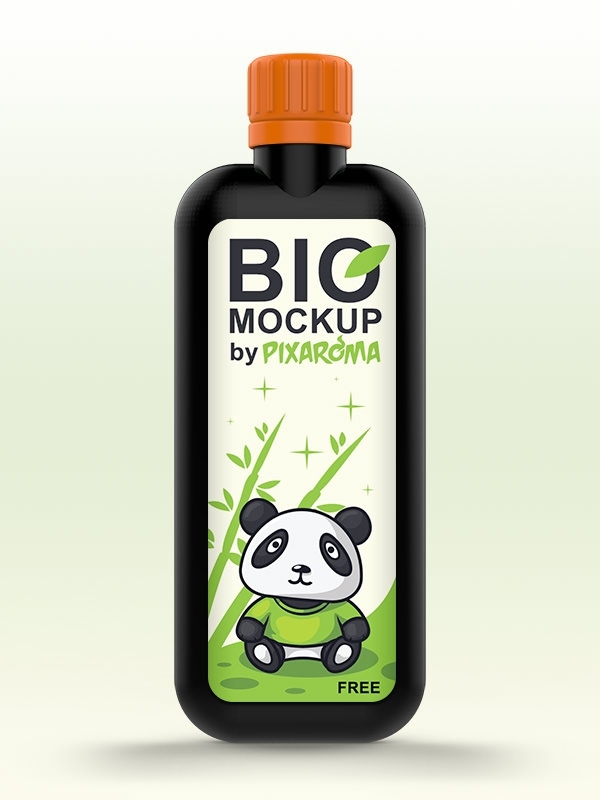 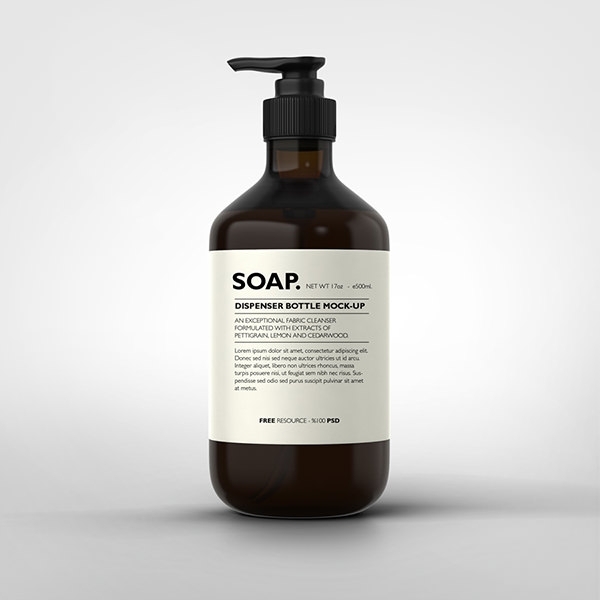 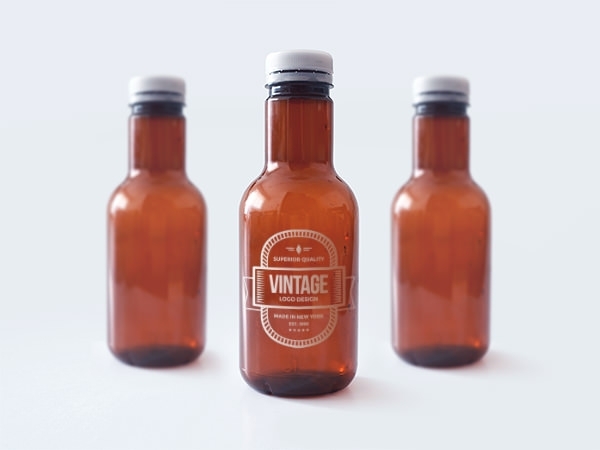 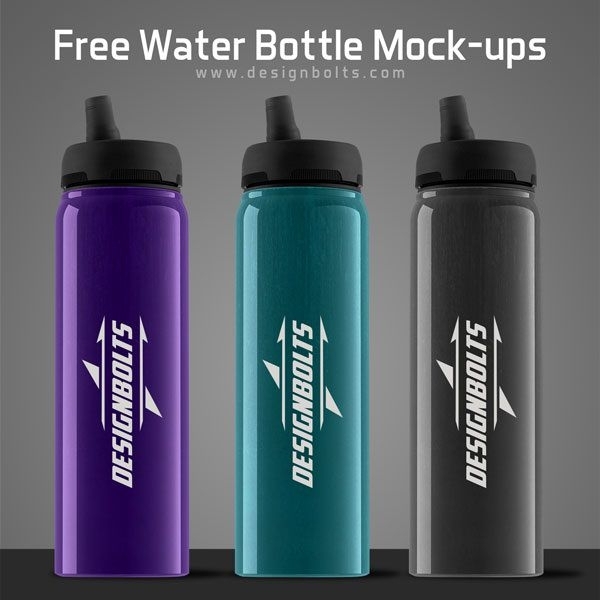 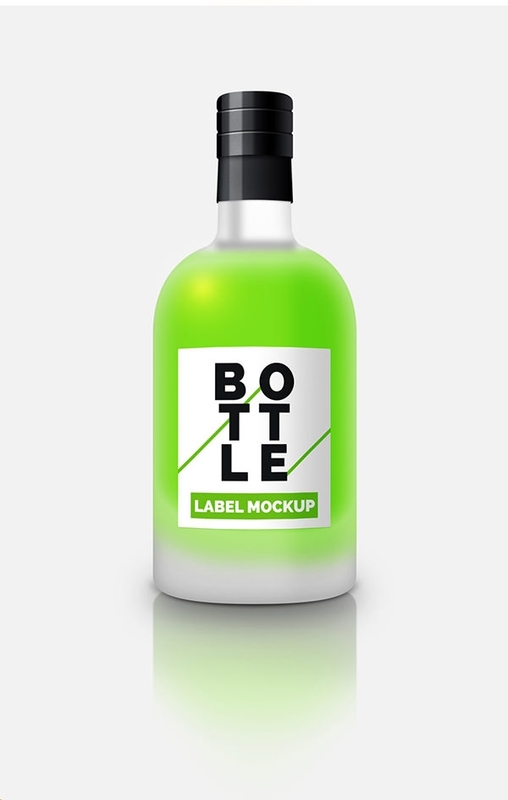 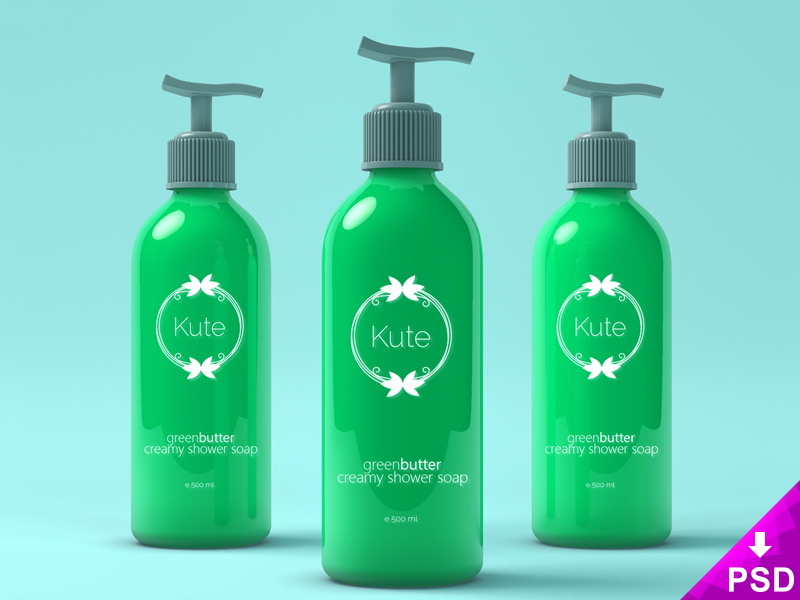 Templates for plastic bottle mockup, water bottle mockup, shampoo bottle mockup and many more are used for showcasing the insight of the product as how they would look once the final print or manufacture is done. 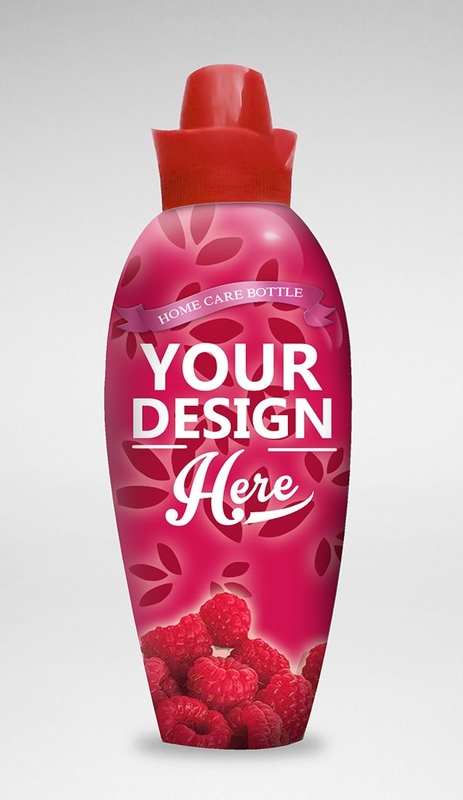 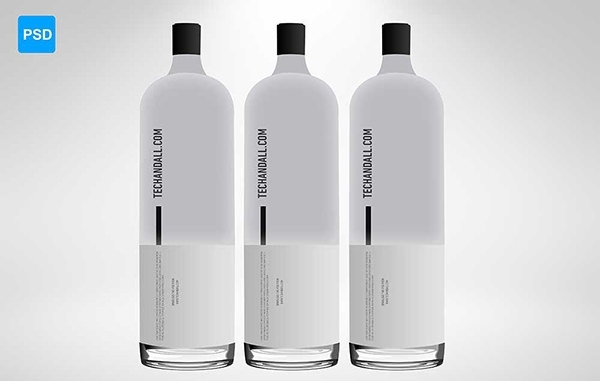 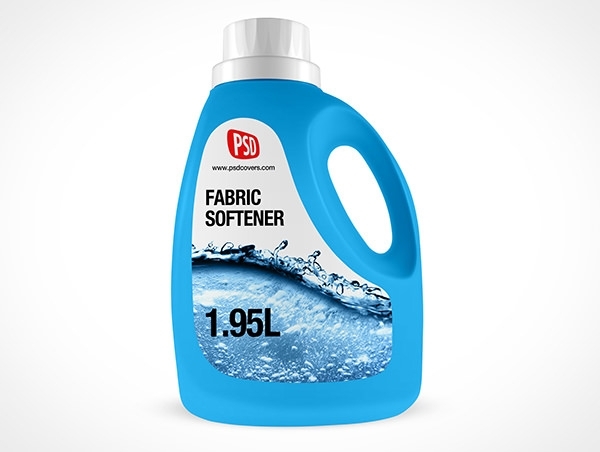 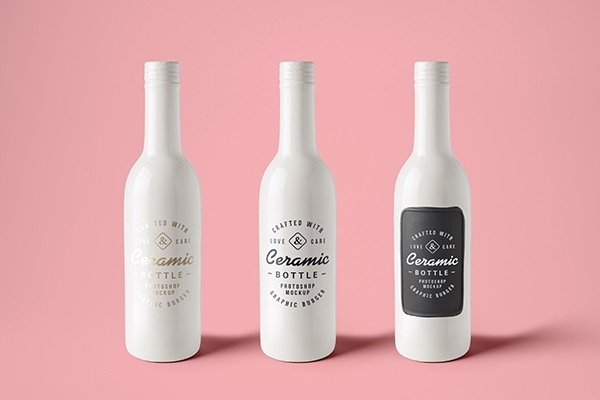 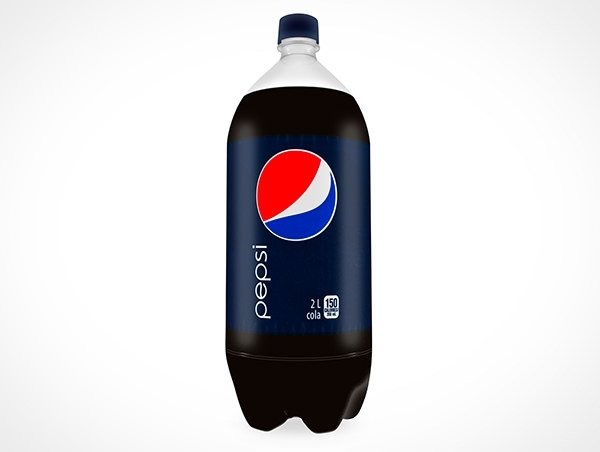 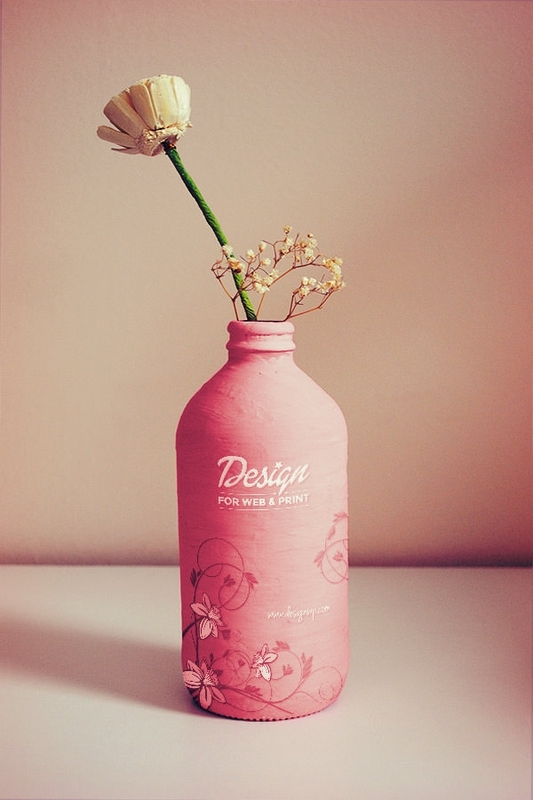 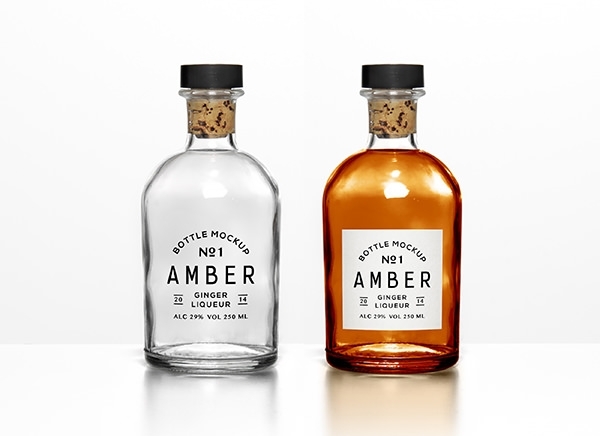 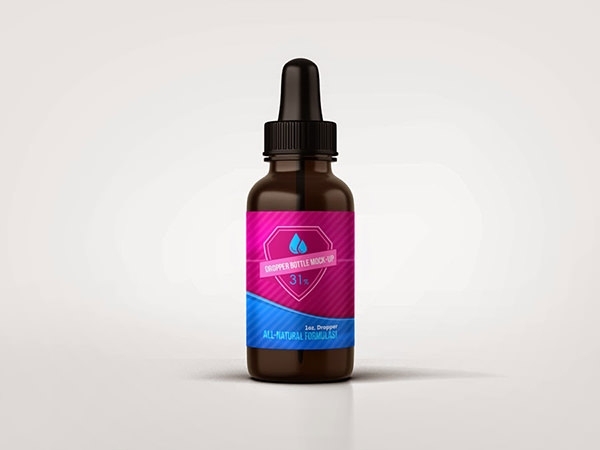 The PSD available for using on the digital designs of the bottle labels must be selected with caution as they will be curved around the bottle. 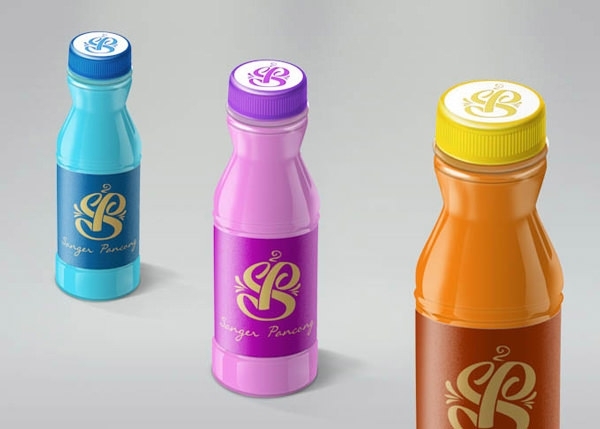 So as you download the free files, customise with the graphical standards used for product presentation.